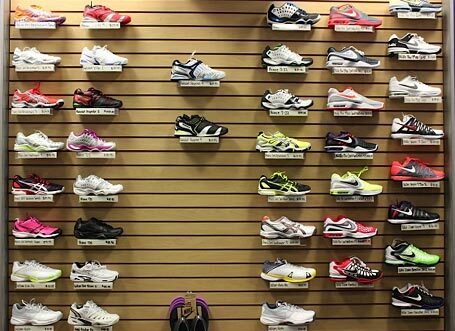 Let our sales staff help find the right shoe for you. 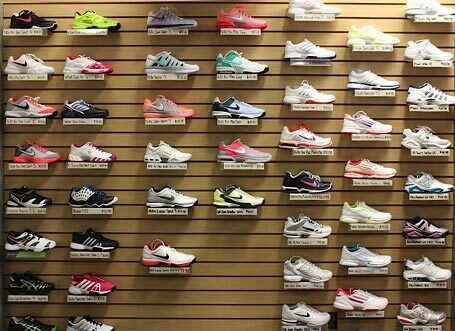 The fit and comfort of your shoes are two of the most important factors for your game. We can assist you getting the size and style that is most comfortable for you.